Ben and Sam: Is the weekend here yet? 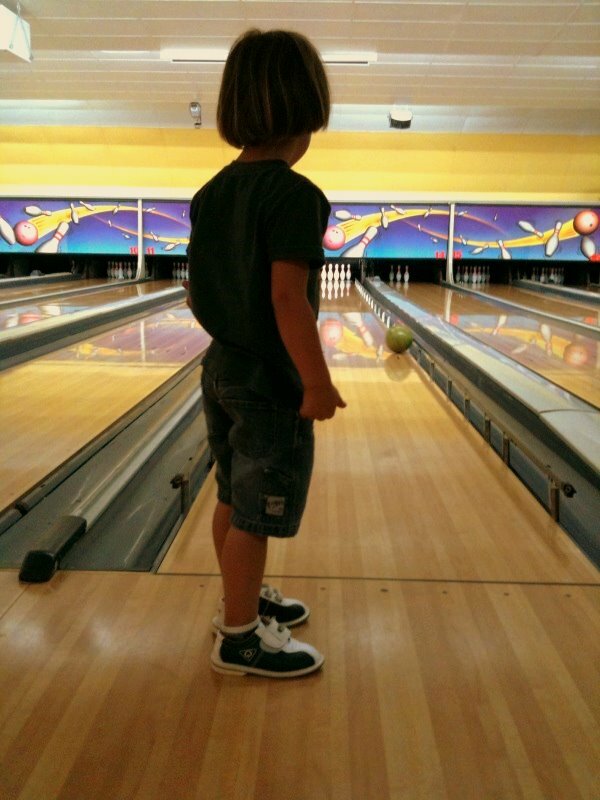 Today we went bowling at the swanky Papio Bowl. Ben is participating in the library's reading club and read for 20min each day last week. When he turns his chart in he receives prizes; this weeks prize was 2 free games of bowling and a free meal at McDonalds (boo). 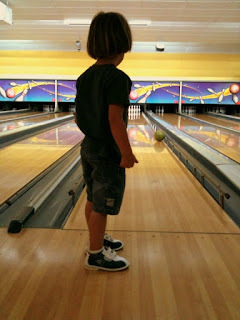 When we were bowling Ben asked me if he got to keep the "fancy shoes". The rest are just boys playing in the pool.